The benefits of this schemes are to meet all the ranchers. The beneficiary will be eligible only if the beneficiary is given loan to set up a unit through the Nationalized Bank or the Reserve Bank of India through a recognized financial institution. The beneficiary will have to apply on the ikhedut portal. 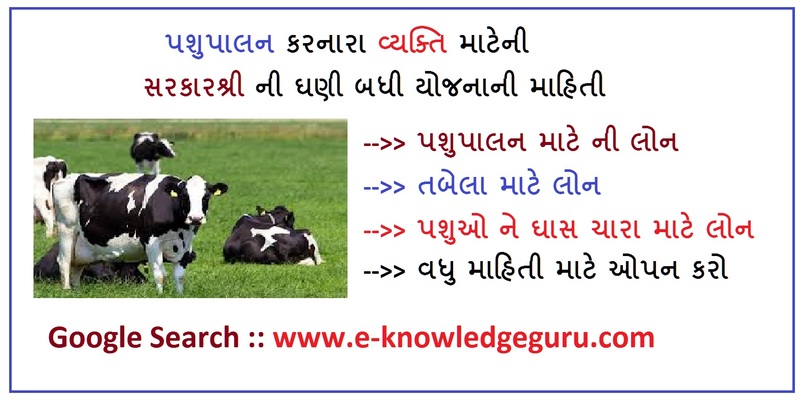 The application of the application will be given to Taluka Veterinary Officer along with necessary documents.